Since the European IDD directive for the sale of insurance products came into effect on 23 February 2018, customers’ wishes, needs and individual circumstances must be taken into account in insurance consulting. Since that date and especially when consulting on special insurance investment products, it has been mandatory for brokers to verify whether specific products are suitable for individual customers. The consulting tool for suitability testing supports brokers in IDD-compliant consulting and assessment of private insurance investment products as well as retirement provision products subject to state benefits such as Riester or Rürup. With this tool, consultants can find out in just a few minutes, whether a product is suitable for a specific customer. The result is then documented in an IDD-compliant fashion. Since the European IDD directive for the sale of insurance products came into effect on 23 February 2018, customers’ wishes, needs and individual circumstances must be taken into account in insurance consulting. Especially in consulting for special insurance investment products, it is mandatory for brokers to verify whether specific products are suitable for individual customers. What risk type is your customer? In order to assess whether an insurance investment product is really suitable for their customers, consultants need to ask them about several subjects such as personal investment objectives, know-how and experience, loss-bearing capacity and risk tolerance. 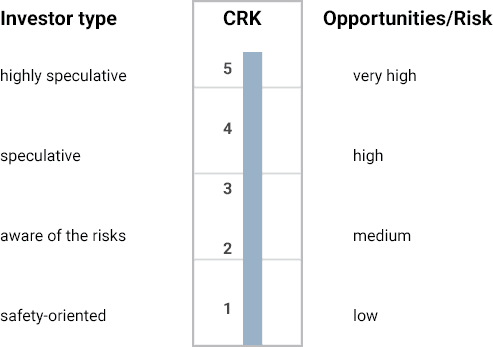 On the basis of their answers, customers are assigned to a predefined customer type with characteristics from very risk-adverse to very risk-tolerant. 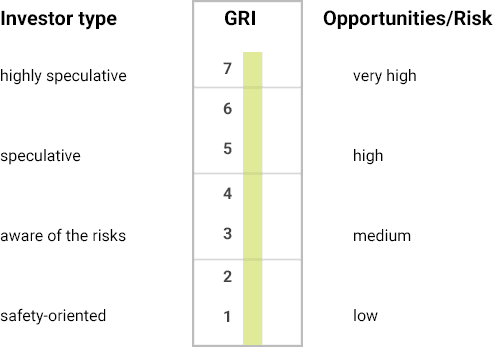 The tool incorporates the products of the insurance company that are assigned to opportunity and risk classes (ORC) or summarised risk indicators (GRI) based on their investment risk. When going through the relevant subjects together with the consultant, customers will quickly and reliably be mapped to those insurance investment products that are best suited for their individual needs. For consulting on private retirement provision products subject to state benefits such as Riester and Rürup, customers are assigned to opportunity risk classes (ORC) ranging from 1 to 5. The ORC evaluates the investment risk of private retirement provision products subject to state benefits. The “Produktinformationsstelle Altersvorsorge (PIA)” – the product contact point for retirement provision products – assigns retirement provision products subject to state benefits to these five classes in a centralised classification procedure. ORC 1 includes those products that hold the fewest risks but therefore offer the lowest yield, such as savings plans with fixed annual interest rates. Products in ORC 5 might offer the highest chance of high yield. However, they are not bound to guarantee the amounts paid. For consulting on private insurance investment products that are not subject to state benefits, the tool assigns customers to a summarised risk indicator (SRI) ranging from 1 to 7. Similar to opportunity and risk classes, the SRI evaluates the investment risk of the insurance investment product and assigns it to a class ranging from 1 to 7. The higher the number, the higher the risk. It is the insurance companies that assign private insurance products to the 7 GRIs.